Mighty Quin From Phantom Farms is a Sativa Dominant Hybrid that is a cross between Harlequin and City of God. 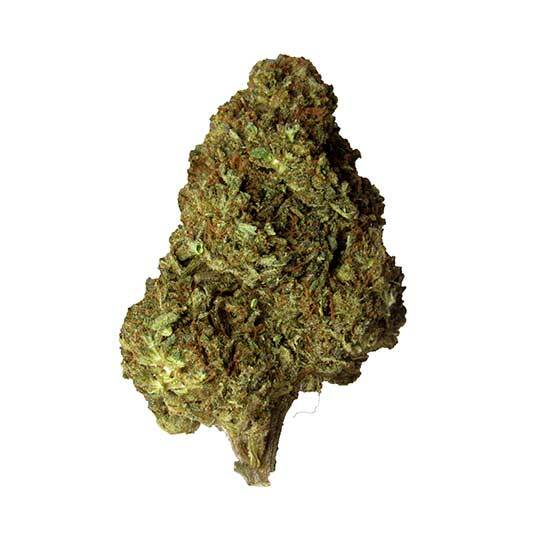 This is a CBD heavy strain, which makes it great for a relaxing body high with less of a psychoactive effect. this bud smells of skunk and pine, but an earthy but slightly sweet taste.